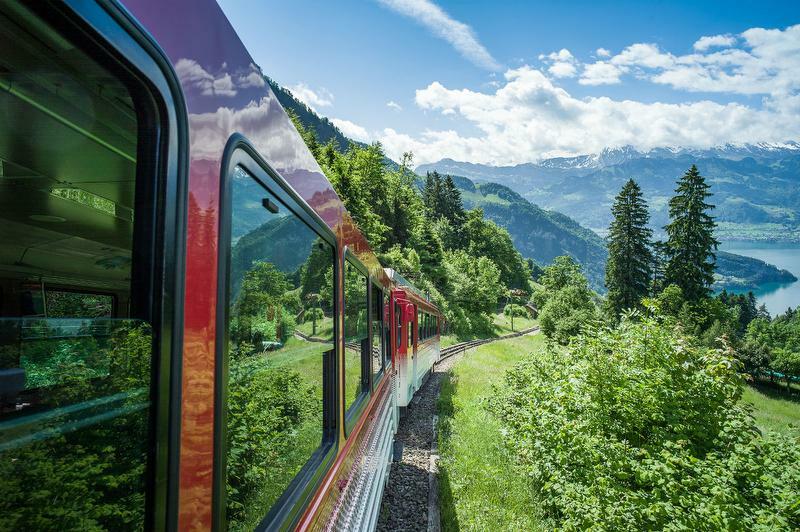 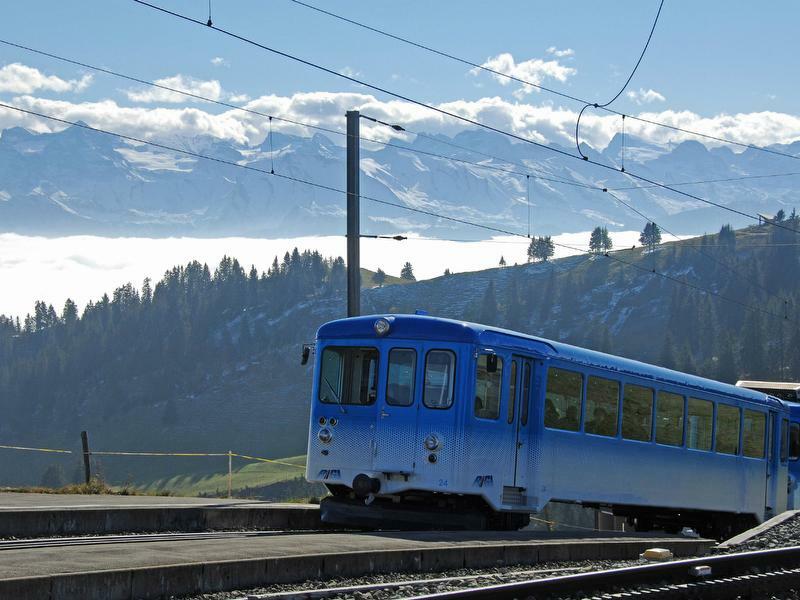 Buy your mountain railway ticket online, print it and you do not have to wait at the station. 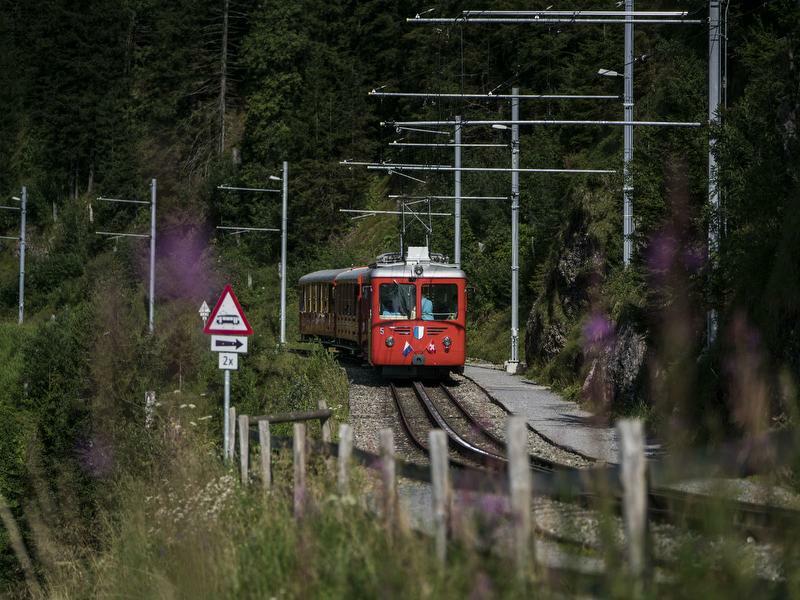 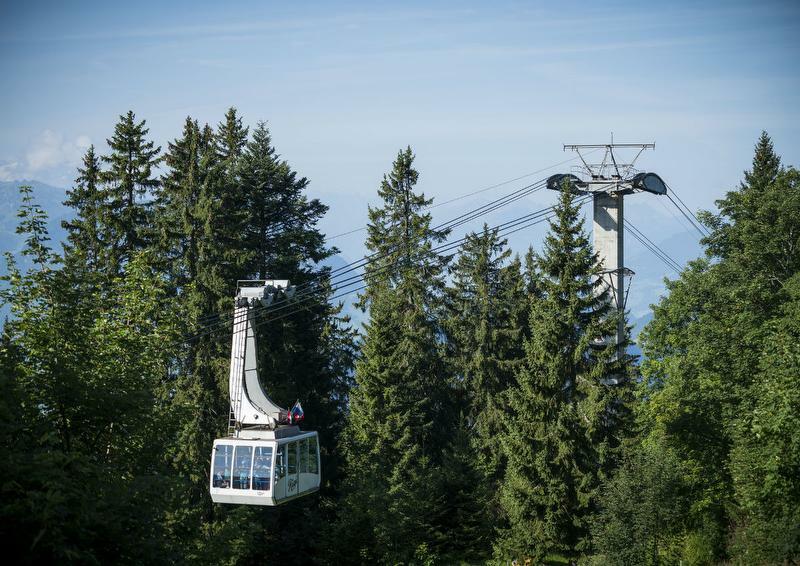 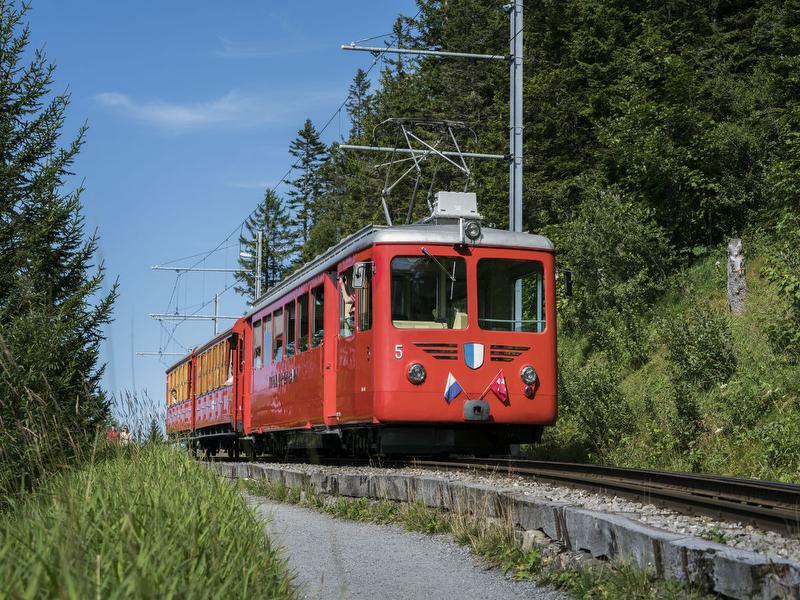 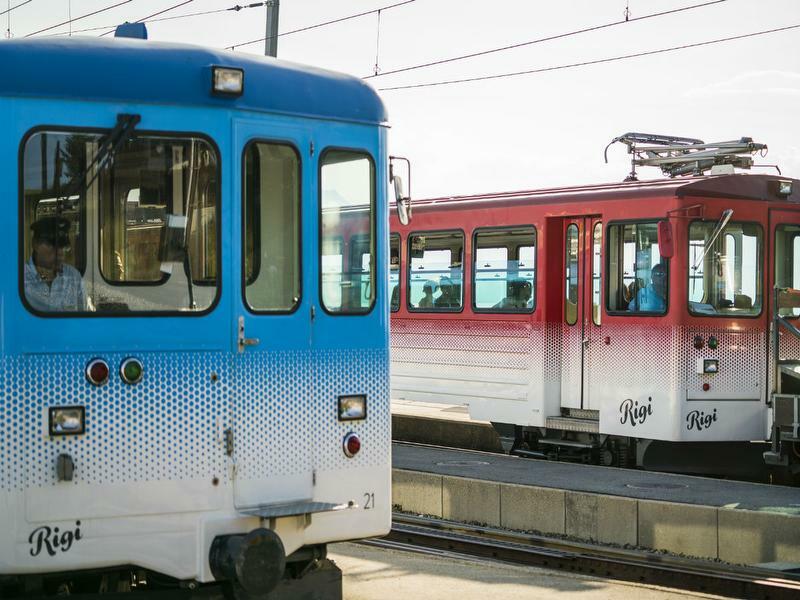 The hiker's tickets of the Seebodenalp aerial cable car and Rigi mountain railway opens up a wide range of railway and cable car combination options for you. 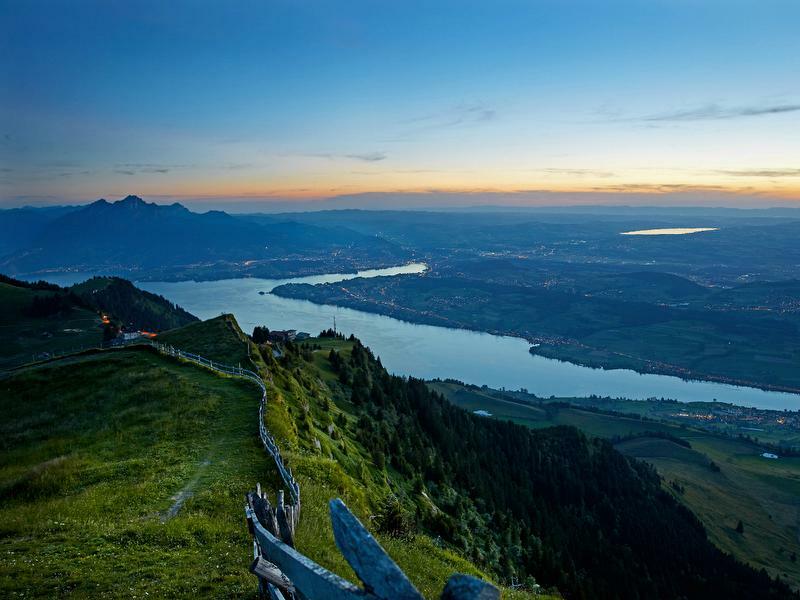 1 mountain. 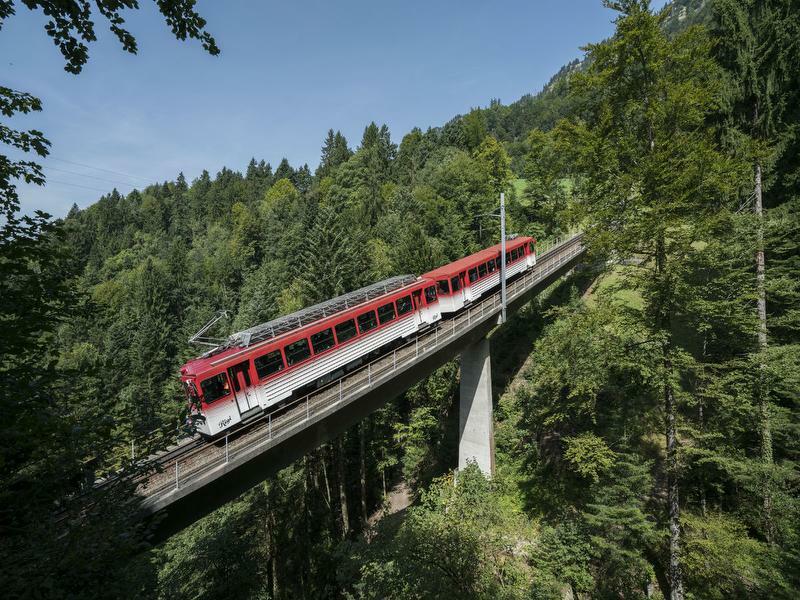 9 mountain railways!